Jack & Jill Competition Winner! I’ve emailed the winner, and hopefully you enjoy your pack of natural toothpaste and brushes for your little one! Thank you for entering the competition, and thank you to Jack And Jill for the giveaway. 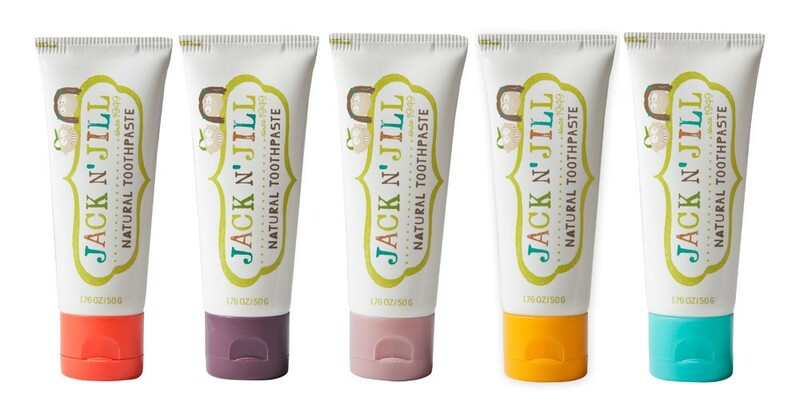 Check out the full Jack & Jill range on their website. This entry was posted in competition, giveaway, healthy, motherhood, natural, organic, parenting, review, toothpaste. Bookmark the permalink.